Do ancient sources ever specify that Atlantis was an island or do modern fictions just consistently depict that for aesthetics? Its an interesting thought that Atlantis could be a culture-memory from a very distant time in pre-history, just as many believe the deluge myth is a survival of memories from the melting of the glaciers from the end of the ice age. For the record the mainstream view of Atlantis is that it is mythical and inspired by Akrotiri. Luigi wrote: Do ancient sources ever specify that Atlantis was an island or do modern fictions just consistently depict that for aesthetics? Its an interesting thought that Atlantis could be a culture-memory from a very distant time in pre-history, just as many believe the deluge myth is a survival of memories from the melting of the glaciers from the end of the ice age. 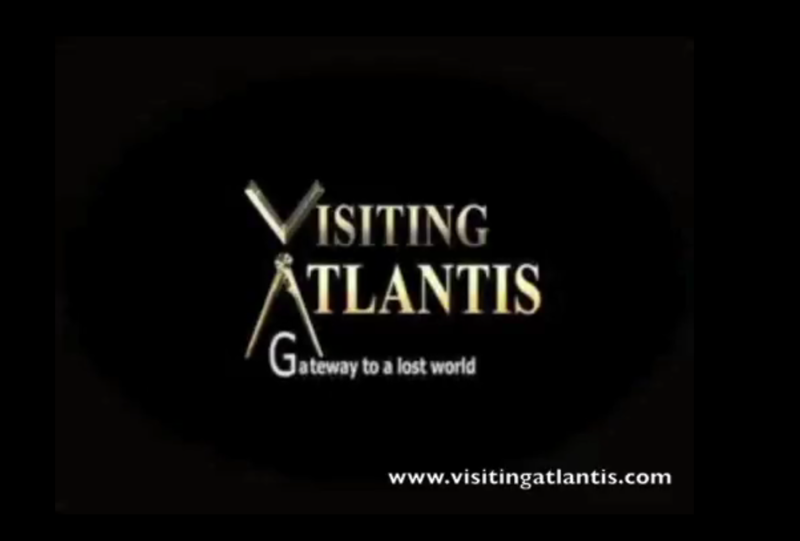 For the record the mainstream view of Atlantis is that it is mythical and inspired by Akrotiri. Interesting questions, culture-memory vs historical fact... Those satellite photos of the Sahara looking like a massive mudslide washed over it are pretty impressive. Personally I don't know how the info on Pg 1 of this thread can be ignored... its no proof but I'd be curious to hear what reasoning any academic archaeologist might have to dismiss it. -Maybe was acity and not a continent? 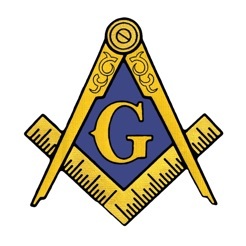 A big city?